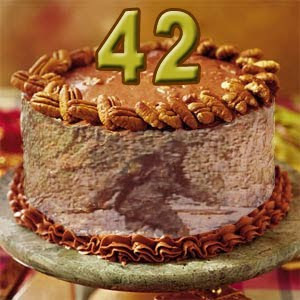 Long Lost "Minnesota Iceman" Resurfaces--in Austin, Texas! The Minnesota Iceman has resurfaced and will be on display at the Museum of the Weird in Austin, Texas. Read the official press release below, buy tickets to the Minnesota Iceman grand opening, and learn about the shipping of the Iceman filmed on A&E's Shipping Wars to be rebroadcast this Saturday June 29th 2013. Promo video below is from the Museum of the Weird Facebook Page. Featuring an all-star line up of world famous cryptozoologists, experts and authors, it's sure to be a night of entertainment, intrigue and mystery as we explore the unknown creatures that lurk in the darker corners of the world we live in! Please come out and join us for the grand opening of the Minnesota Iceman! Speaker presentations, author book signings, and screenings to be announced. The regular ticket price to the event is $35 and includes admission to the Museum of the Weird and the conference. Space and seating is extremely limited, so we recommend buying your tickets early! WATCH THE ICEMAN GET SHIPPED ON SHIPPING WARS! as they prepare to hunt Bigfoot. Will Jennifer join them on their adventure? New episodes of Shipping Wars debut every Tuesday 10/9c. You can catch the Minnesota Iceman Episode this weekend on Saturday, June 29 11:31 PM ET and Sunday, June 30 03:32 AM ET. A description of the episode is below. Marc's buddy, Johnny Chavez finally wins a load, but his day in the sun will be overshadowed when Marc pranks his run. Jennifer hauls a cold, creepy, mysterious load... and that's just the seller, who joins her to ensure the oddity he's shipping makes it to its destination before it unthaws. Today, April 23rd 2012, Cryptomundo has asked for help in raising funds for it's legal defense. You can make a contribution to Cryptomundo's legal defense fund at the paypal account (legaldefensefund@cryptomundo.com). Cryptomundo and Loren Coleman have been sued for defamation by a member of the site, John Johnsen (click here to see a copy of the Complaint). Both Cryptomundo and Loren believe the case is baseless. Mr. Johnsen has demanded that he be given ownership of the website to settle the case. This is simply not acceptable. 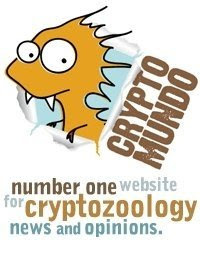 Plaintiff requests judgment against Defendant Cryptomundo for damages, including but not limited to liquidated and actual damages, costs, interest, attorney's fees, and prays for such other relief in equity, including but not limited to transfer or any and all domain names associated with Defendant Cryptomundo, which this Court deems just and proper. Plaintiff of carrying firearms into the Ocala National Forest. 14. Defendant Moneymaker published these comments on the website www.cryptomundo.com. 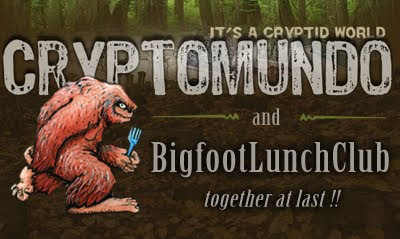 a forum for members of the cryptozoological community. See Exhibit 1. 15. The statements disseminated by Defendant Moneymaker were defamatory in nature because they depicted Plaintiff as a crazy, delusional man who carries firearms into national forests, and is "not in the same reality as the rest of us," to quote from Defendant Moneymaker. What are typical defenses against Defamation? Again we are not experts and we do not practice law. We did visit ExpertLaw.com and found these common defenses against a defamation. Another defense to defamation actions is "privilege". For example, statements made by witnesses in court, arguments made in court by lawyers, statements by legislators on the floor of the legislature, or by judges while sitting on the bench, are ordinarily privileged, and cannot support a cause of action for defamation, no matter how false or outrageous. A defense recognized in most jurisdictions is "opinion". If the person makes a statement of opinion as opposed to fact, the statement may not support a cause of action for defamation. Whether a statement is viewed as an expression of fact or opinion can depend upon context - that is, whether or not the person making the statement would be perceived by the community as being in a position to know whether or not it is true. If your employer calls you a pathological liar, it is far less likely to be regarded as opinion than if such a statement is made by somebody you just met. Some jurisdictions have eliminated the distinction between fact and opinion, and instead hold that any statement that suggests a factual basis can support a cause of action for defamation. A defendant who transmitted a message without awareness of its content may raise the defense of "innocent dissemination". For example, the post office is not liable for delivering a letter which has defamatory content, as it is not aware of the contents of the letter. We know many of you have your own blogs and your own facebook groups. It is important that we are able to quote third party opinions and not have to fear litigation. You can contribute to the Cryptomundo defense fund. It is easy. Go to this paypal link and type in legaldefensefund@cryptomundo.com as the recipient. For the record we have a made a small contribution ourselves. David Hatcher Childress has a new book titled Yetis Sasquatch & Hairy Giants We did a little research on the guy and back in 2006 Loren Coleman was slightly critical of him for repackaging Sanderson's comments without contacting the Sanderson estate (which would have been a courtesy). There is an update at the end of Coleman's post stating Childress had contacted him and "he would write Sabina Sanderson, to work out giving her royalties." We dont know if Childress followed through. Coleman also states he is grateful that many next-generation cryptozoologist are able to have access Sandersons words, thanks to Childress. Author and adventurer David Hatcher Childress takes the reader on a fantastic journey across the Himalayas to Europe and North America in his quest for Yeti, Sasquatch and Hairy Giants. Childress begins with his own decades-long quest for the Yeti in Nepal, Sikkim, Bhutan and other areas of the Himalayas, and then proceeds to his research into Bigfoot, Sasquatch and Skunk Apes in North America. He includes recent discoveries in the field of Yeti and Bigfoot research, as well important case histories. Tons of illustrations and a color photo section bring the astonishing subject to life! 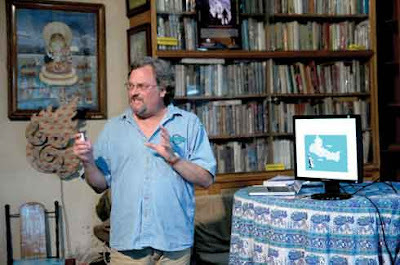 (REPUBLICA)-- KATHMANDU, Oct 24: ‘Yetis Sasquatch & Hairy Giants’, a book authored by David Hatcher Childress, was launched here in Pilgrims Book House, Thamel on Saturday. Amidst a large enthusiastic crowd, the author showcased a slideshow and briefed about the book, which revolves around the history and myth of the legend known as Yeti. 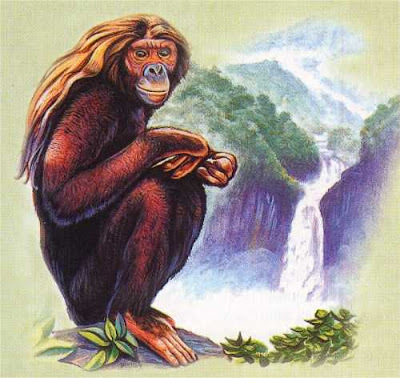 “Bigfoot, Sasquatch, skunk apes or Yetis have been very famous in the past through myths and their activities in the wild, and I have compiled this book from my research, not only in Nepal but the whole world,” he expressed. The book, according to the author, is an investigation spanning over 20 years. “There have been many instances of people coming in contact with Yetis in the Himalayan area of Nepal, Pakistan, India and Bhutan in Asia; also in the US and Poland, thus there is substantial proof that they exist,” he added. 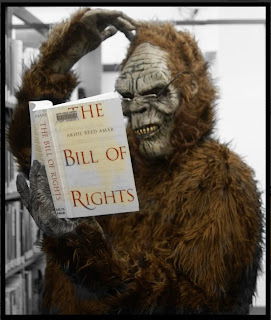 Childress, who has published more than 25 books on various subjects, finds the topic of the Yeti very alluring. “I firmly believe that the Yeti is real, and I hope to find more evidence to support my thesis,” he added. G'Day Yowie! 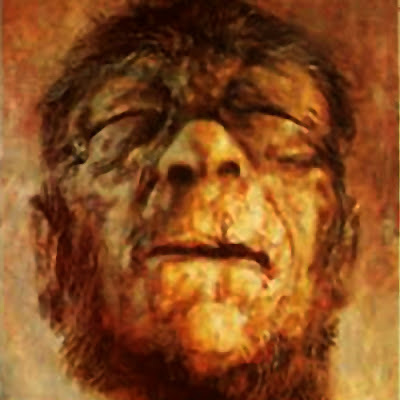 Yowie is the somewhat affectionate term for an unidentified hominid reputed to lurk in the Australian wilderness. It is an Australian cryptid similar to the Himalayan Yeti and the North American Bigfoot. 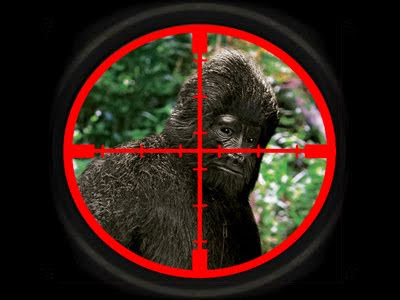 We get a double dose of Yowie on the web. 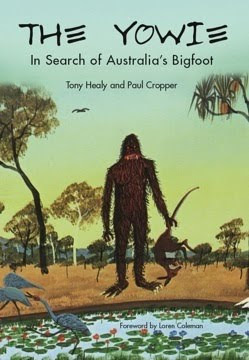 First, Darren Naish at ScienceBlogs.com's Tetrapod Zoology reviews the book "The Yowie: In Search of Austrailia's Bigfoot." Darren Naish is a vertebrate palaeontologist with six years of phd work on theropod dinosaurs behind him, he mostly spends long hours in the library, hunched over his laptop. Naise makes it clear how he feels about cryptozoology--kind of. "I'm of the opinion that the Australian Yowie is one of the most problematic of mystery beasts. It is, in fact, so ridiculous and inconvenient that it's difficult to take seriously. As if sasquatch, yeti and orang pendek aren't difficult enough...I don't reject the possible existence of these creatures out of hand. The review of the book is fascinating and thorough, it almost goes chapter by chapter. At Craig Woolheater's Cryptomundo, Loren Coleman says there has been an uptick in reports to him regarding Yowie. Loren Coleman is one of the world’s leading cryptozoologists, some say “the” leading. 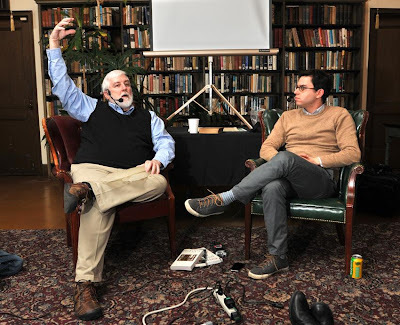 Certainly, he is acknowledged as the current living American researcher and writer who has most popularized cryptozoology in the late 20th and early 21st centuries. The Cryptomundo post also includes videos interviews with Yowie witnesses. "There have been some changes here at Cryptomundo to start the new year. Some of them may be apparent, others may not be. First of all, I have purchased the site, along with our sister site, UFOmystic, from the previous owner. I have formed a new corporation, Cryptomundo, Inc. that will incorporate both sites. Please bear with us as we now move the site to a dedicated server. Service should be restored soon..."
Everybody here at BLC wishes Cryptomundo well and can't wait to see the new changes and look forward to the new site being up soon. With the last post title "Changes at Cryptomundo," We decided to see what's in store for Cryptomundo's after the click it bounced us to the site below. We hope everything is okay and are awaiting responses from anybody who knows the details. Once we hear more news we will keep you posted. As of 12:45 PST the site seems to be down. This story was originally posted by Cryptomundo.com, then reposted io9.com. I thought the headline was too good to resist and the story too clever not too share. The gist of the story at Cryptomundo.com is to explain why we have never found a Bigfoot body or bones, but there is a second half that is more fascinating. The idea that porcupines eat bones and sometimes store them. 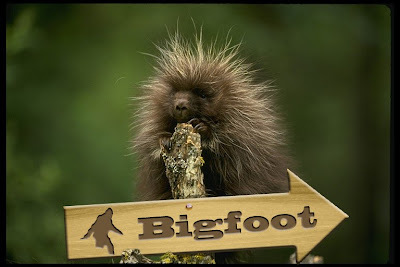 I like the idea that somewhere, in a porcupine nest, is the dead sea scroll version of Bigfoot evidence. All we need is a goat herder to throw a stone to find them. Below is an excerpt pertaining just to the porcupine part of the equation. One important behavior of some species of porcupines is that they hoard bones of other animals in or around their dens. Porcupines sometimes are found with bones in their living spaces. For example, the North African crested porcupine (Hystrix cristata) and the Cape porcupine (Hystrix africaeaustralis) of sub-Saharan Africa, especially in areas deficient in phosphorous, will practice osteophagia, or gnawing on bones. These porcupines will often accumulate large piles of bones in their dens . . . In North America, studies of situations in which bones accumulate today and in the past often include porcupine caves. For an intriguing article on what Pleistocene mammal remains were found in one such gathering of bones, see "Bears and Man at Porcupine Cave, Western Uinta Mountains, Utah" by Timothy H. Heaton, Museum of Comparative Zoology, Harvard University, in Current Research in the Pleistocene, vol. 5, pp. 71-73 (1988). 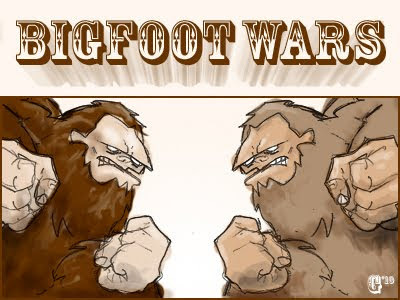 The odds are more highly in favor of Bigfoot bones and bodies never being found . . . But if they are ever found, Bigfoot teeth or old bones possibly might be discovered near or in porcupine habitation sites . . . We won't know unless we look, and reexamine past and future "unidentified" finds from porcupine caves, digs, and dens. To see the io9.com post click here.